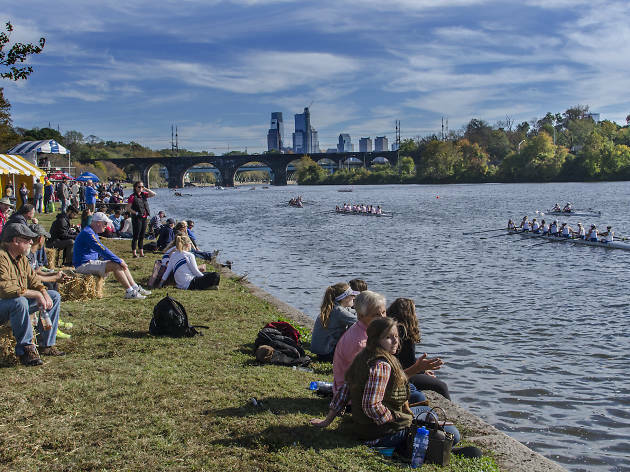 This largest collegiate regatta in North America draws thousands of athletes from more than 100 colleges and universities, who come to compete along the majestic Schuylkill River. 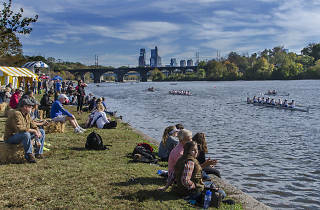 The Olympic-length race course starts just north of the intersection of Hunting Park Avenue and Kelly Drive and ends near the Columbia Avenue Bridge. An onsite food court provides a slew of options for hungry spectators to fuel up throughout the event.